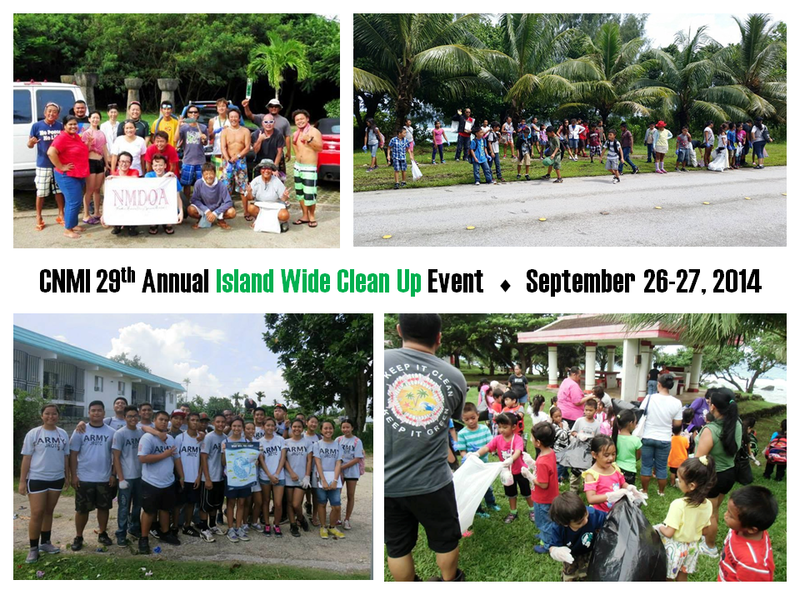 CNMI participated in The Ocean Conservancy’s 29th Annual Island Wide Clean Up (part of the International Coastal Cleanup (ICC)) with close to 1,400 participants collecting over 9.8 TONS of trash (19,600 pounds!) over the two-day event, Friday and Saturday, September 26 and 27. During the ICC last year, CNMI was part of the nearly 650,000 volunteers in 92 countries around the world that picked up more than 12.3 million pounds of trash! 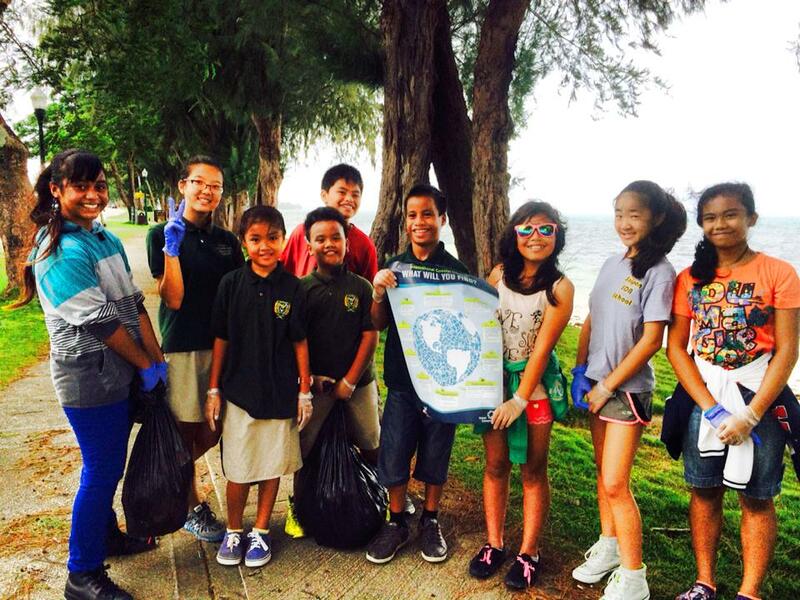 Thank you to the 60 different government agencies, schools, and private organizations who pitched in across Saipan, Tinian, and Rota to help keep our oceans litter free. If we each do a little, together we can truly make a difference. 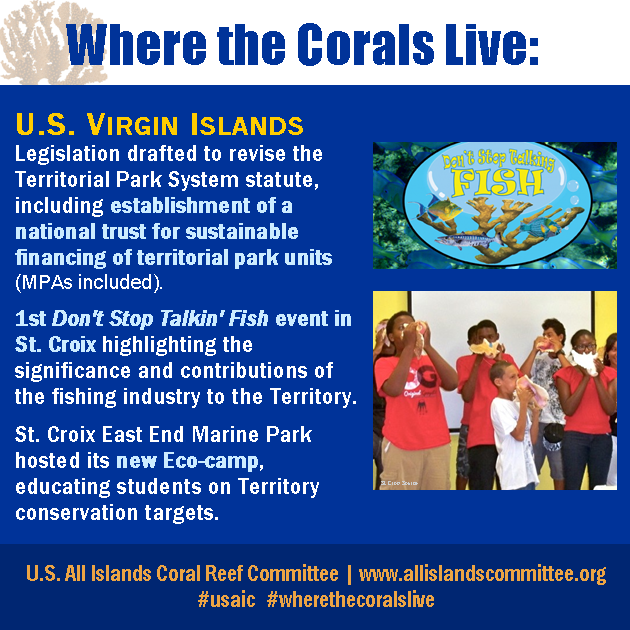 Check out the article in the Marianas Variety here. A press release from the Hawai’i Department of Land and Natural Resources. HONOLULU – Higher than normal sea surface temperatures (SSTs) have resulted in above-normal levels of coral bleaching at numerous near-shore locations on Oahu. This is especially severe along the windward coastline. 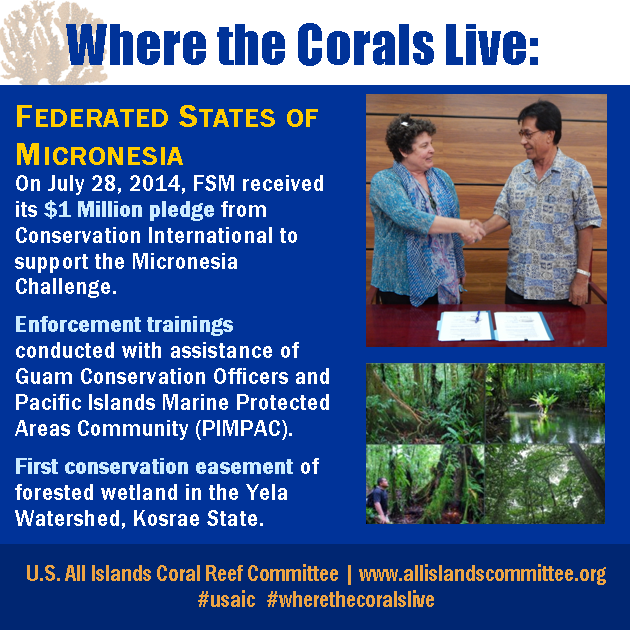 Reports from ocean users and Eyes of the Reef Network (eorhawaii.org) volunteers prompted a response from the Dept. of Land and Natural Resources (DLNR), Division of Aquatic Resources (DAR) Coral Rapid Response Team. 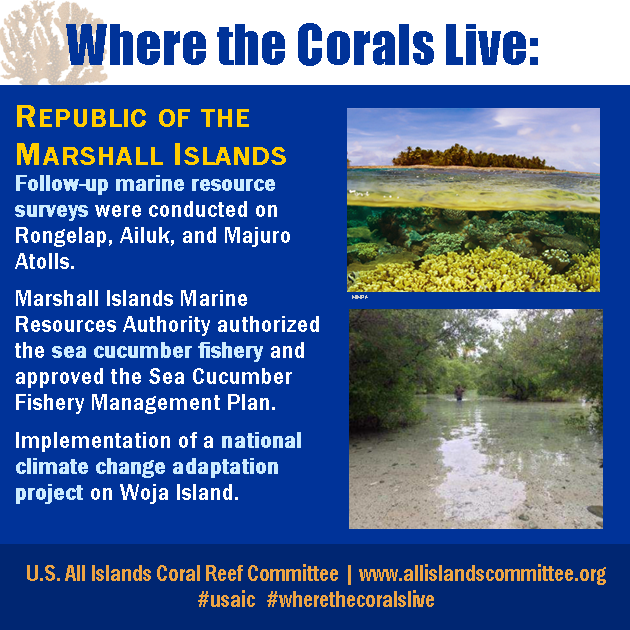 Over the past few weeks, the National Oceanic and Atmospheric Administration’s (NOAA) Coral Reef Watch program has continued a high coral bleaching alert for waters around the Hawaiian archipelago. The warnings are based on indicated high SSTs, resulting in a high likelihood for bleaching. 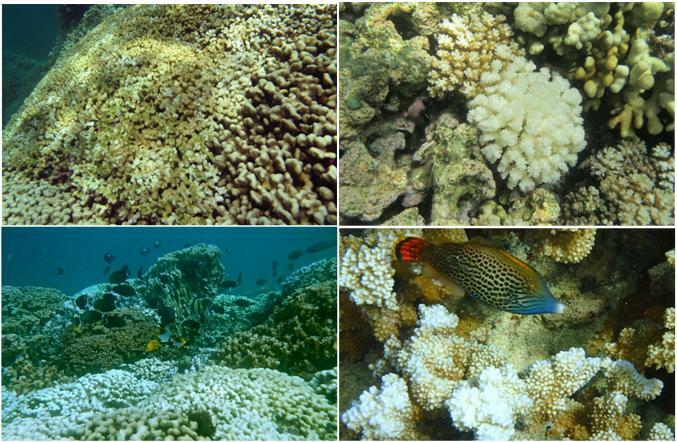 Moderate to severe coral bleaching has also been observed in Papahanaumokuakea National Marine Monument, co-managed by state and federal partners. Divers from HIMB and NOAA conducted surveys in the Northwestern Hawaiian Islands during a recently completed research trip. 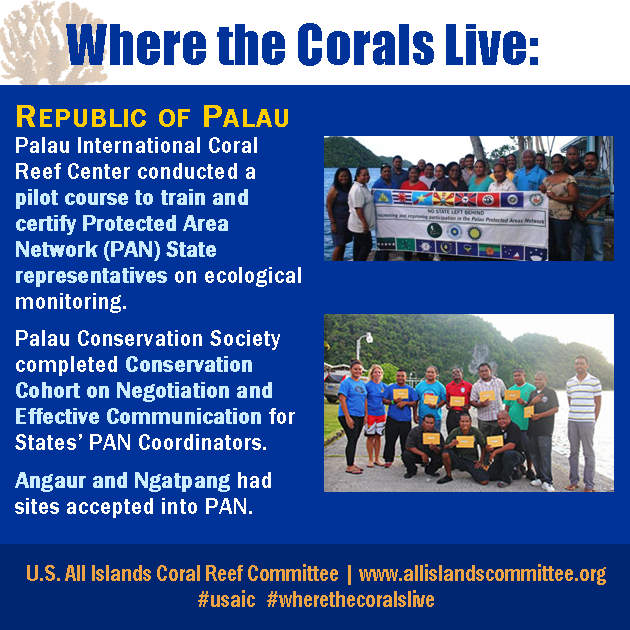 Ocean users are encouraged to report coral bleaching through the Eyes of the Reef Network, which helps the DAR Rapid Response Team evaluate reef conditions and inform best management options. The department encourages anyone with underwater cameras to send photographs of bleached corals to RRCPCoordinator@gmail.com.